This month saw the arrival of a game I'm pretty sure will be talked about in many Game of the Year discussions, and also found me revisiting some games I'd tested before. First up is a game that deserves many of the plaudits it's received since it's release. In some ways Inside by Playdead can be seen as a spiritual successor to their previous effort, Limbo. Once again you find yourself controlling a child in a side scrolling world. Moving left to right, trying to avoid death as you push forward, exploring an atmospheric, ambiguous, world. It might be easy to write this off as a rehash of their previous effort, just with a more accomplished aesthetic. That would be doing Inside a massive injustice. To me, it strikes me as the game they probably wanted to make when starting out with Limbo, but couldn't until their style and approach had matured.That iteration has allowed them to craft something altogether more engaging. 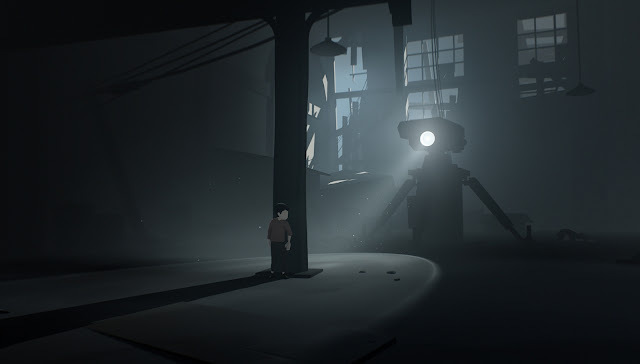 This feels a degree more intuitive than Limbo, the controls a degree tighter, the animations a degree better, the puzzles are a degree smarter. The whole affair is a marked evolution of their previous design. Then there is the world. There is some amazing storytelling on display here, all delivered without so much as a drop of exposition (just the way I like it!). It's a layered story, open to interpretation, all crafted without a single line of dialog. It is however compelling throughout. You want to discover more, to try to piece together what the hell is going on. Strongly recommended, both as a player, and as a designer. The there were two games that I revisited. Since the emergence of early access I find I have to make an extra effort to check out the launch versions of games I might have tried in early access or some form of beta program. 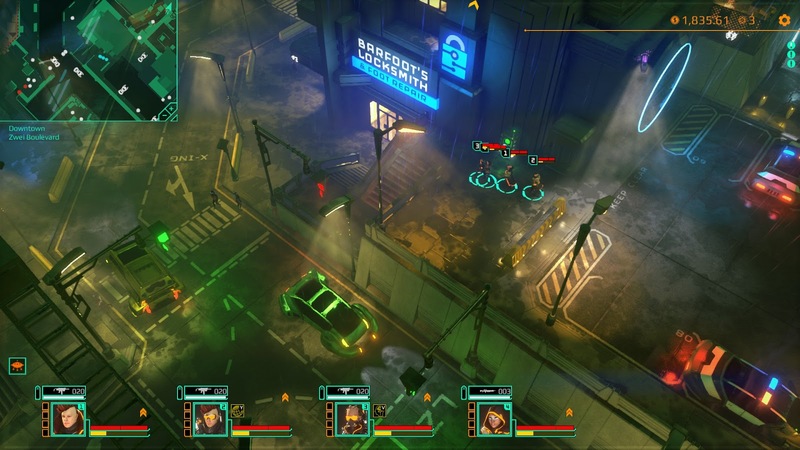 Firstly I revisited Satellite Reign, another spiritual successor, this time to the 90s classic Syndicate. The game has a strong cyperpunk aesthetic, evoking equal parts Bladerunner and Akira in its slightly dystopian future, dominated by scheming corporations. It's a smart open world game that rewards you for careful planning and execution with it's squad based mechanics, stealth, and hacking. Or you can just rush in and try to gun your way in and out of enemy facilities. It's distinctly old school, but all the better for it. A modern coat of paint for an older genre. It's a genre I had a soft spot for in the first place, so this one is right up my proverbial alley. 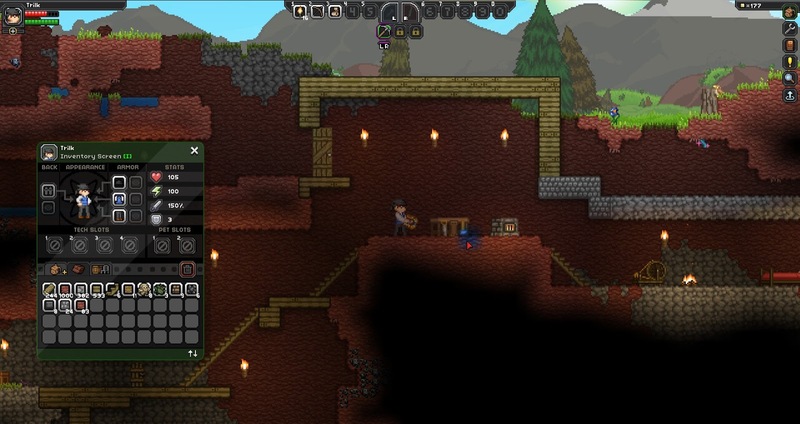 Next up, Starbound finally shed its early access skin, and officially launched last week. The game takes its cues from the likes of Terraria and Minecraft, wraps it in a science fiction universe, and adds in some neat humor, character, and style, to deliver the depth that makes these types of game truly sing. While there are no massive innovations on show here, the systems work well together, and the story ties things together nicely. The optional narrative adds an element that many of these building games lack. It provides some nice direction for those that prefer a more goal orientated experience. It's one of those games that can make hours disappear, and I like having one of those games in reserve when I just need to escape into something. Not a bad month all told! I'm looking forward to exploring what No Man's Sky will bring in August.